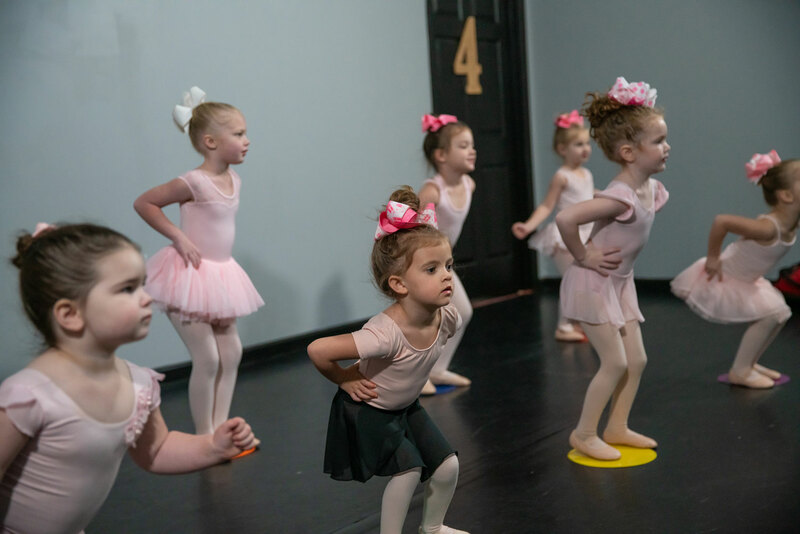 Dance, Tumble, Act, & Sing! We've got something for everyone! Check out our weekly classes. 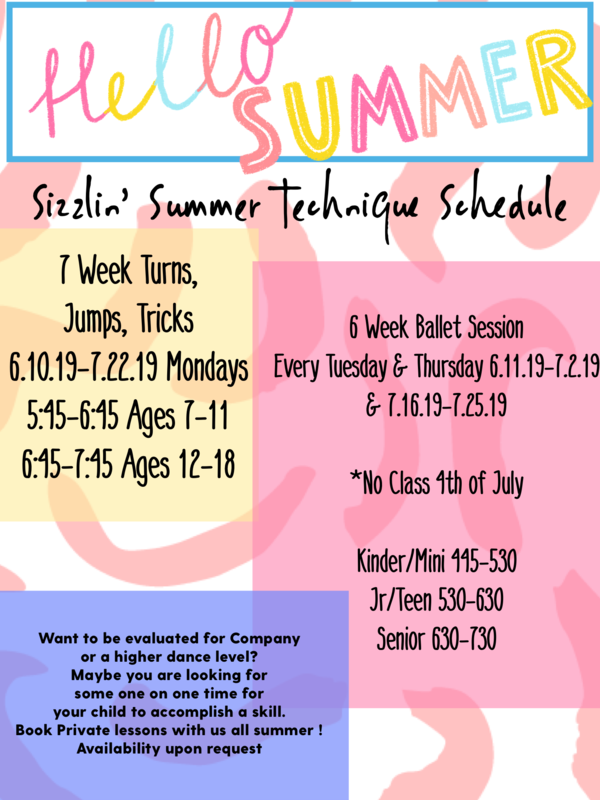 Registration Now for our Summer Lineup! 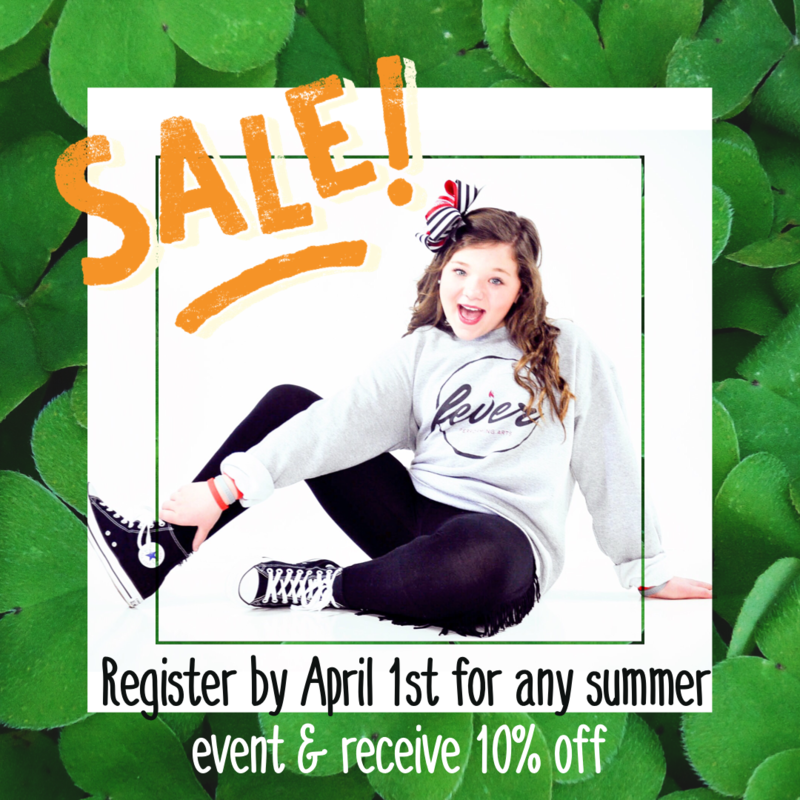 Click Below to get your tickets for our upcoming show. Tickets will go live April 1st. 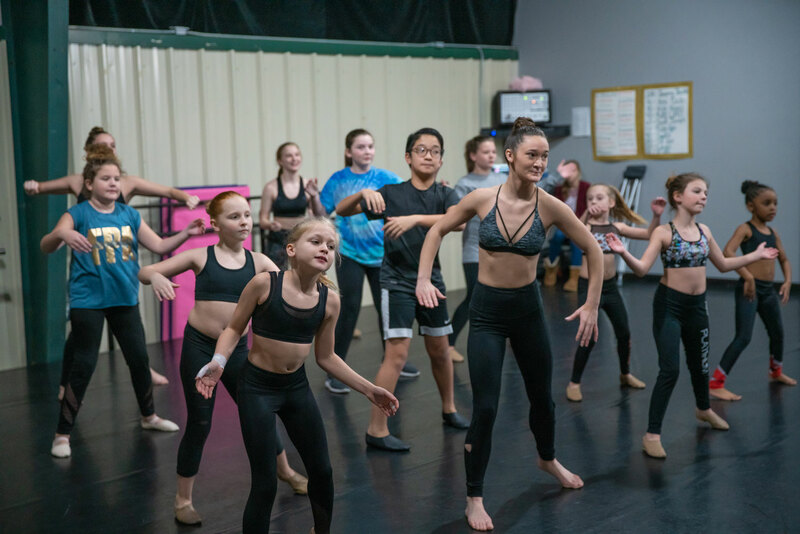 Fever is West Georgia’s premier performing arts studio, specializing in triple threat training and offering both recreational and competitive tracks for performers. 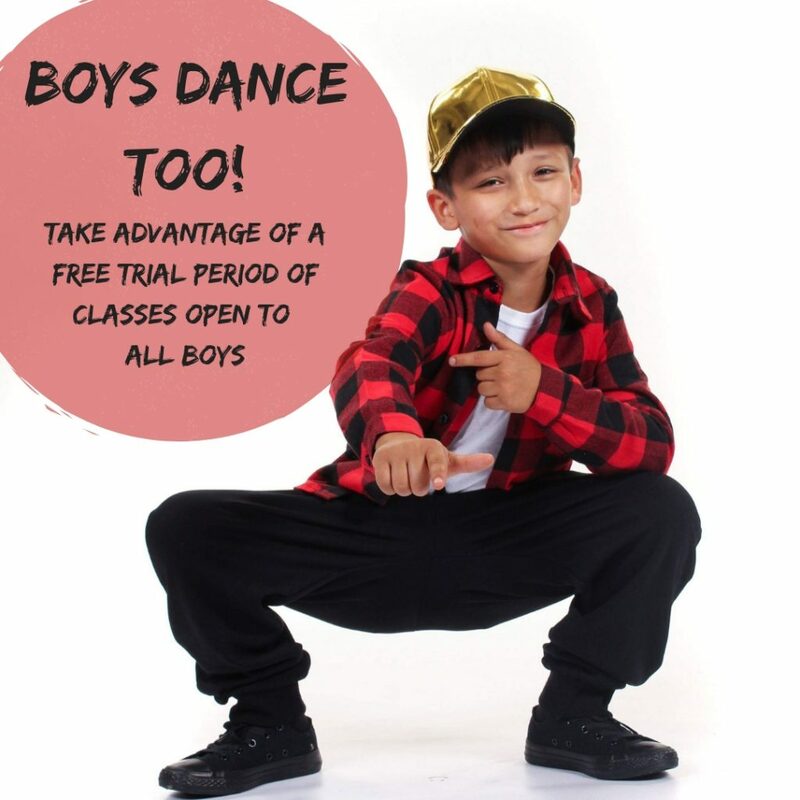 We offer classes for 18 months thru adult ages. Have an idea that the Fever can help you bring to life? Contact us today and let’s make it happen! 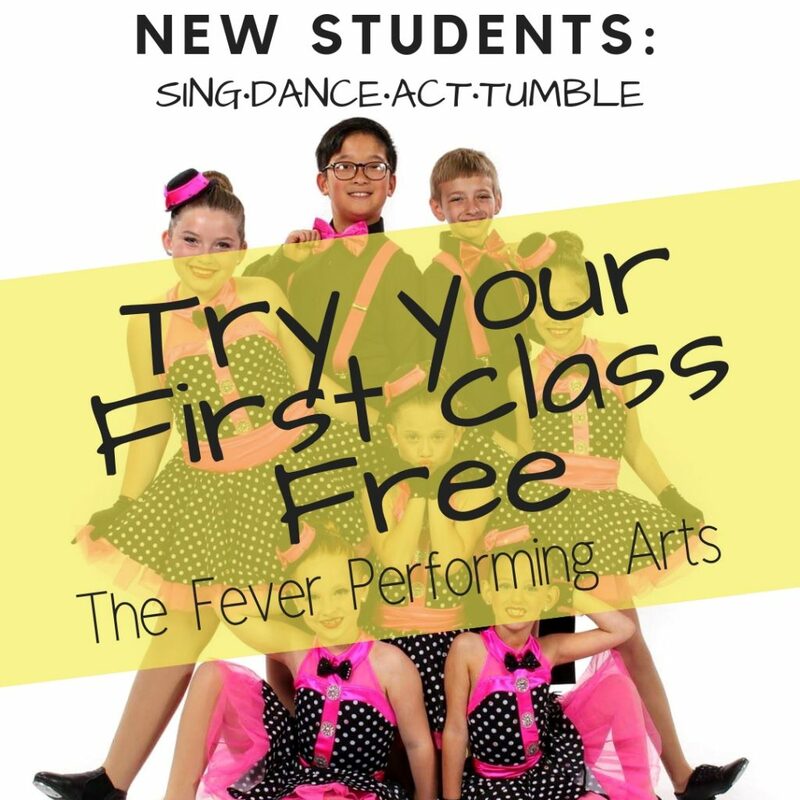 The Fever Performing Arts offers classes for boys and girls! Ages 12 months thru Adult!